. Published on October 19, 2018 . Showcasing talented local designers, chefs and musicians while benefiting local non profits? 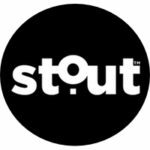 That crafty combination makes this event a StoutWorthy pick! A one of a kind event celebrating Austin craftmasters and benefiting local Austin non-profits. 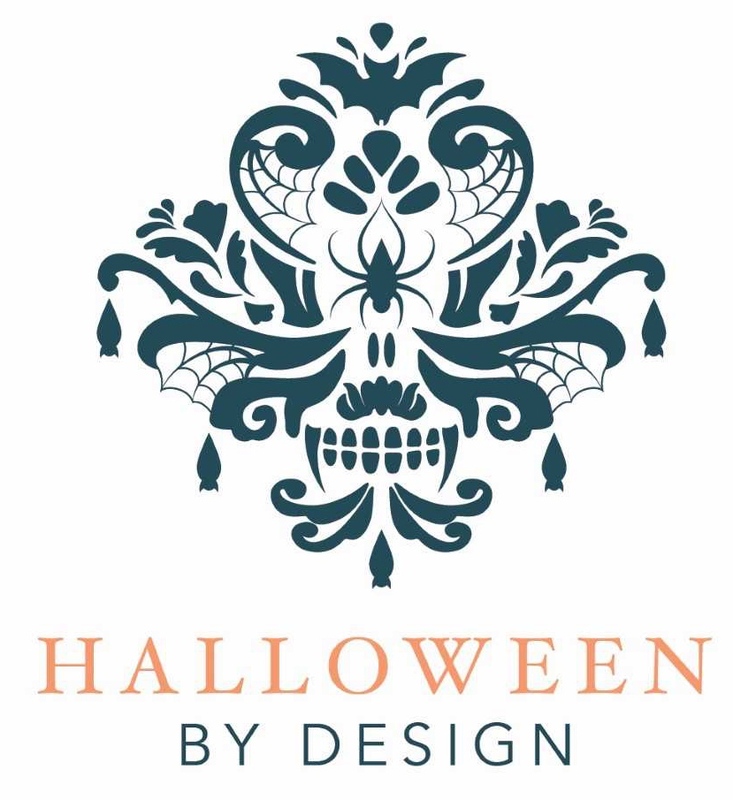 Halloween by Design is a one-of-a-kind Halloween bash held in an amazing hill country heritage venue that highlights local designers, chefs, and artists and benefits Austin non-profits. Founder Lurleen Ladd’s love of Halloween began as a child with annual Halloween parties thrown in her family’s garage, complete with costumes, crepe paper, and bobbing for apples. She continued this tradition with her own children. 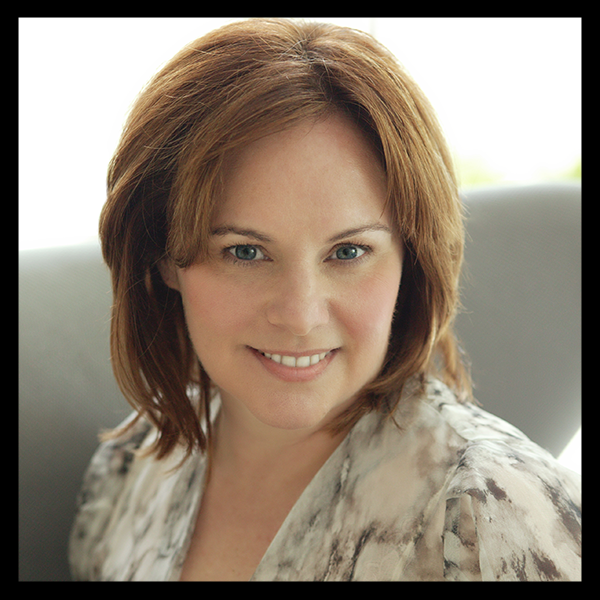 Over time, the family party became a fundraiser for The Shade Project, a non-profit founded by Lurleen and her husband, Dr. Dan Ladd. Halloween by Design draws on those many past successful events but has expanded to include amazing art and design. Broadening the focus also means bringing more non-profits into the mix to raise much needed funds for local organizations. 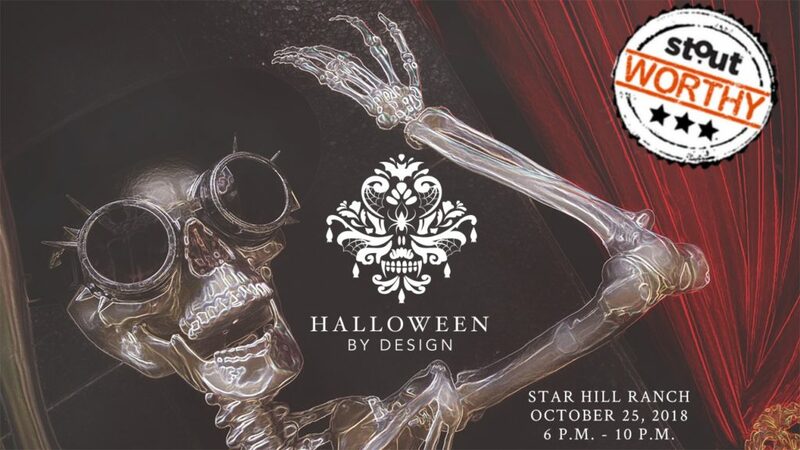 Watch the video for spooky highlights and visit the Halloween By Design website for tickets, all the latest updates and more details on the designers, musicians and artists making this a one-of-a-kind, don’t miss Austin event!